Speaking of AXL being a PITA, ESRI’s REST[ful] API uses JSON which in my humble opinion is enough reason to switch off of ArcIMS, I noticed today that Safe Software is now supporting GeoJSON 1.0 in FME. 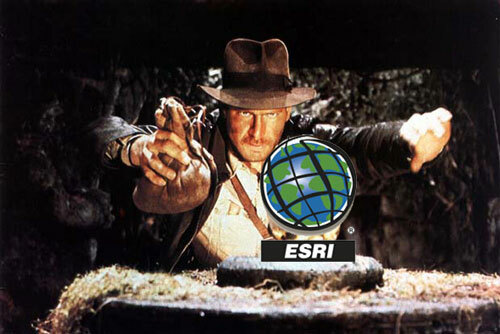 ESRI isn’t supporting GeoJSON with ArcGIS Server, but maybe they will in the future. JSON with ArcGIS Server REST[ful] API is a least a step in the right direction.